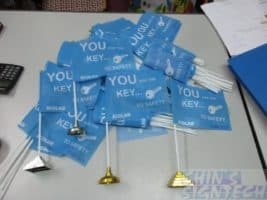 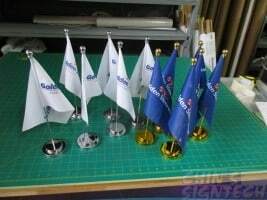 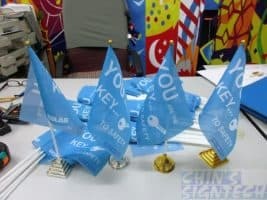 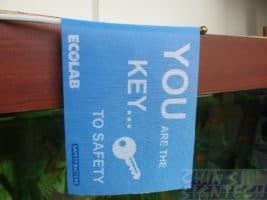 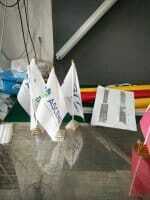 Table flags are a great table decoration for conference, safety awareness, event and office. 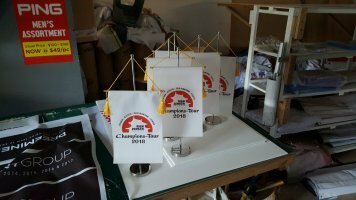 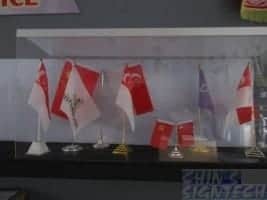 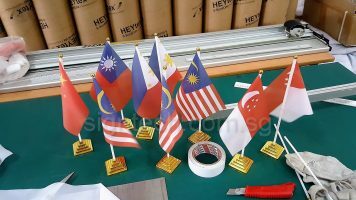 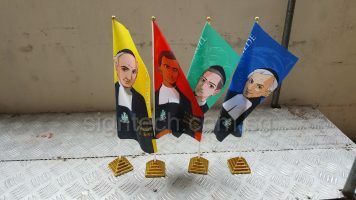 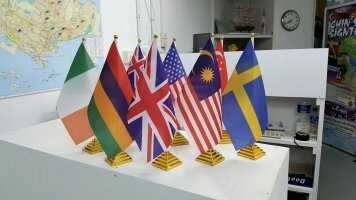 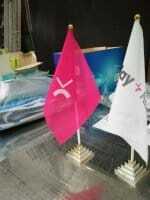 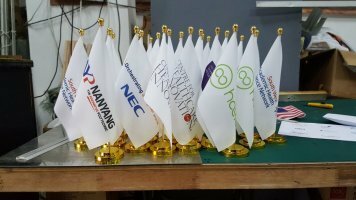 Any custom printing of flags are available. 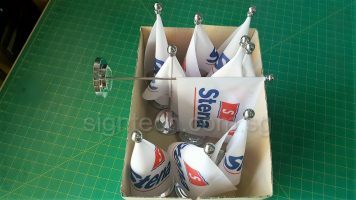 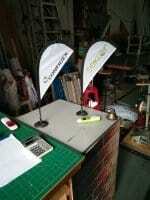 Huge range of desk flag stands to choose. 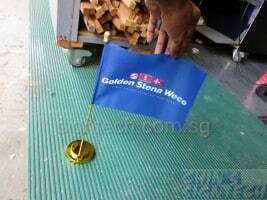 Gold or Sliver colour with either metal or plastic base.